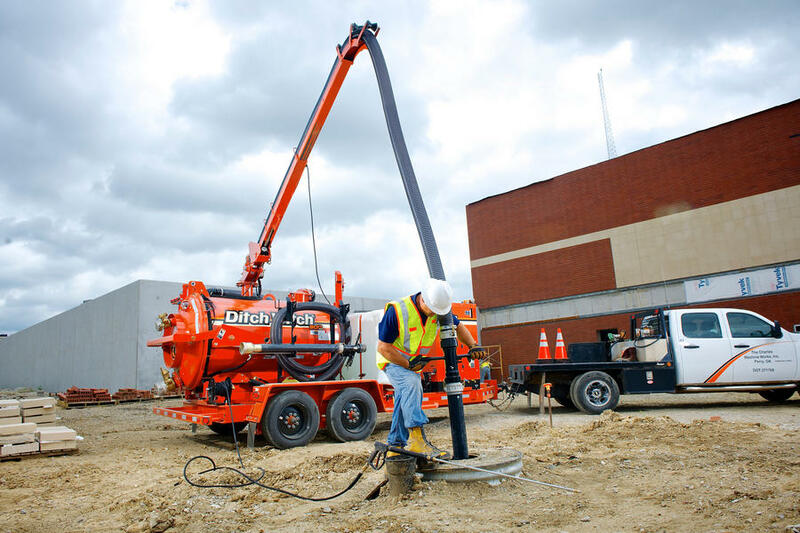 The FX60 vacuum excavator is designed for super-sized cleanup jobs such as non-hazardous wastewater, salt and sand removal, industrial machine cleaning, and a multitude of post-emergency restoration uses. 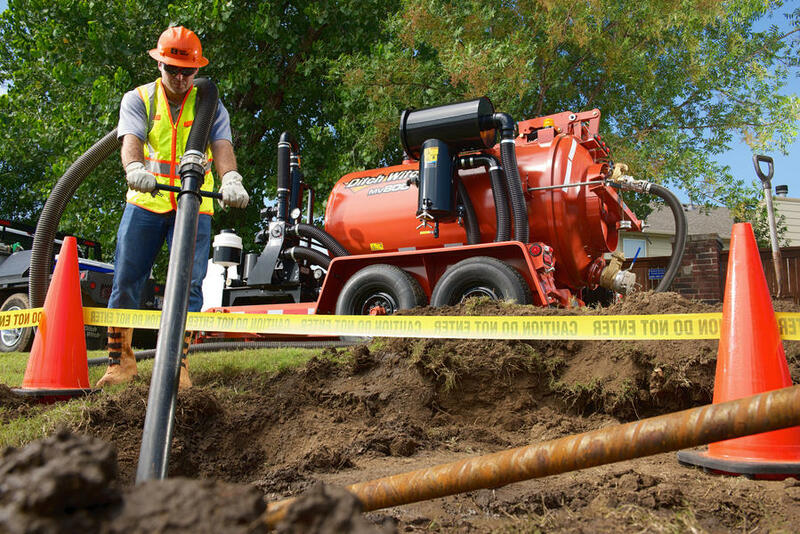 With its many standard features and list of options, the multi-purpose FX60 can take care of unwanted fluids and spills in and around manholes, catch basins, storm drains, conduit and pipe and directional drilling sites. 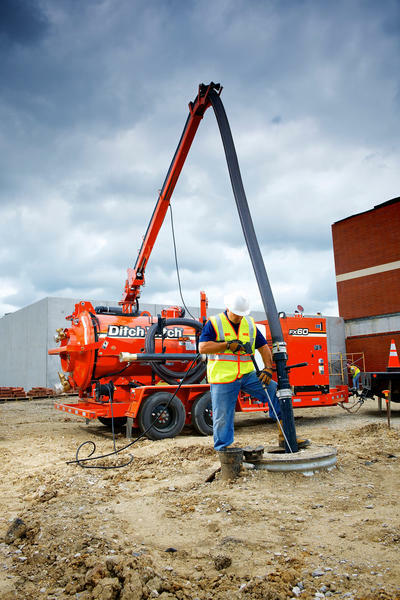 Soft excavation capabilities include digging postholes, underground utility location, cleaning utility boxes, and street repair. 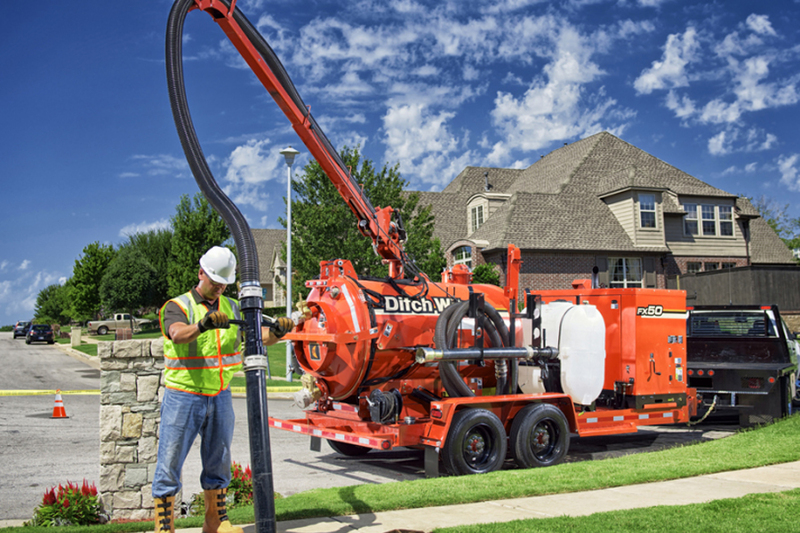 Tier 4, 74-hp Deutz® diesel engine powers the FX60’s outstanding suction and water pressure. 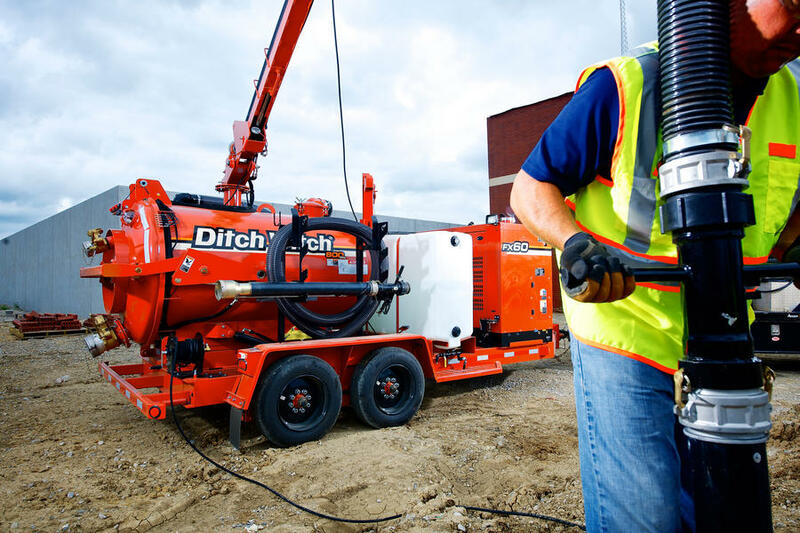 Tier 4i 60-hp Cummins diesel engine option available in less regulated countries. 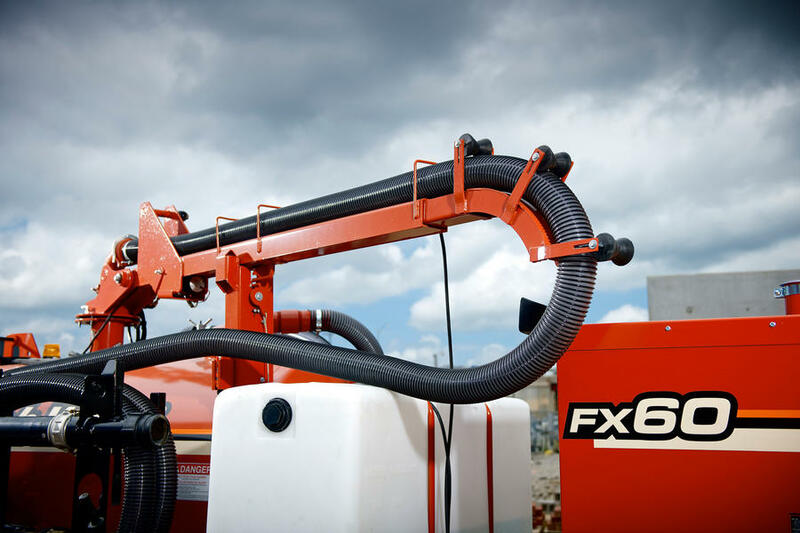 The FX60’s numerous options include a choice of 500, 800 or 1200 gallon vacuum tanks and choice of 200, 300 or 500 gallon water tanks to meet the requirements of virtually any size cleanout job. 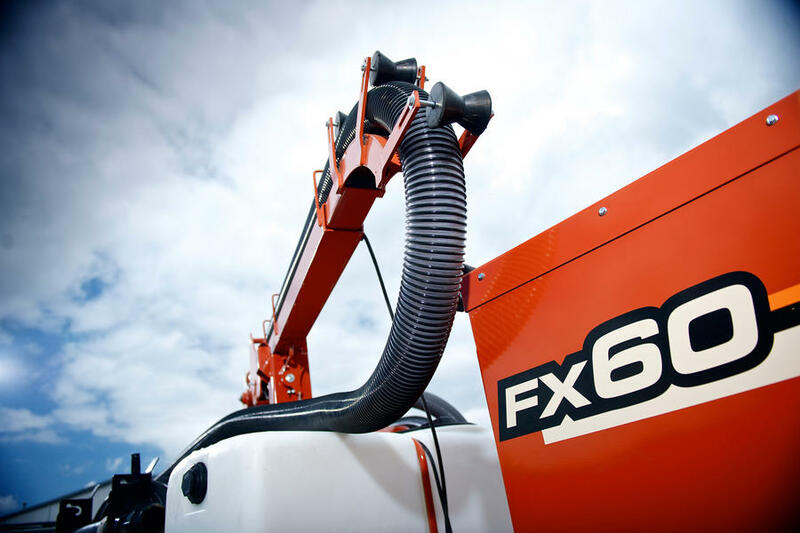 Tier 4, 74-hp Deutz® diesel engine powers the FX60’s outstanding suction and water pressure. 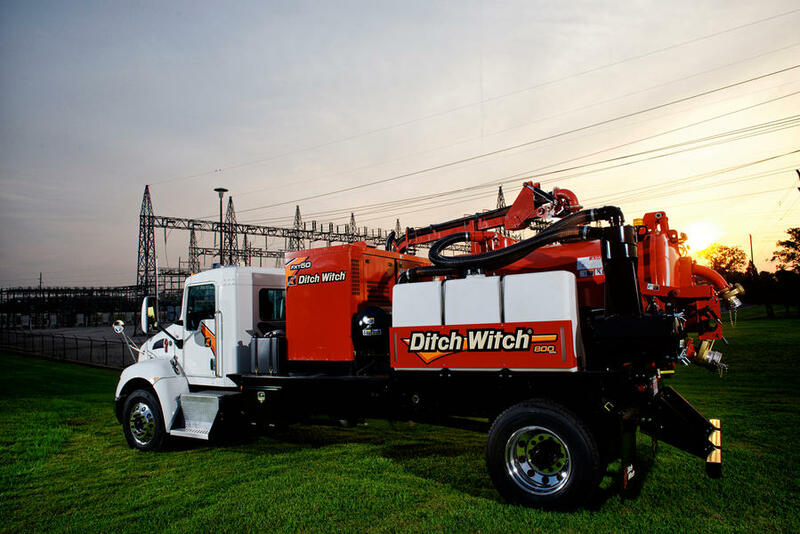 Tier 4i 60-hp (45 kW) Cummins diesel engine option available in less regulated countries.